Most of the vote-shamers cited only a few races of the thousands on which were voted last Tuesday–namely that of Stacey Abrams versus Brian Kemp in Georgia and Andrew Gillum versus Ron DeSantis in Florida. Welcome to 2018…where women are only equal as long as we are who “they” want us to be. It is the dirty little (not so secret) secret of the liberal machine. One that declares any woman who doesn’t quickly and completely conform to liberal ideology to be a woman unworthy to try and think for herself. (Quite the contradiction, yes?) 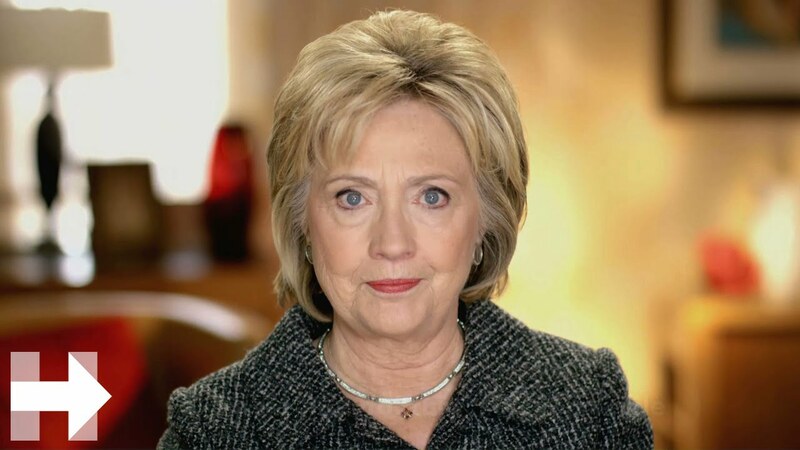 Hillary Clinton attacked white female voters after 2016, saying those who didn’t vote for her were weak and just doing what the men in their families told them to do. Then again, there’s not much difference between the slave owner mentality of the 1800’s and the Democrat Party mentality of 2018. Both demand masses of people to stay on the plantation, shut up, and to do what their masters tell them. The only question is if you’ll be among those who capitulate or those who continue to think for themselves.